You can be guaranteed that after five days, if you don’t see immediate results, you will receive a complete refund. This revolutionary new program is guaranteed to desexualize any relationship. 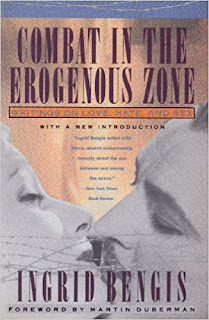 Using the latest advances in domesticity—such as nagging, devaluation, dismissiveness, together with de-eroticization techniques such as overfamiliarity and watersports (like communal micturition), you will remove all sexual tension and will be totally ready to give up what Ingrid Bengis called Combat in the Erogeneous Zone. In just five days, if you're not ready for a truce, you'll get your money back. 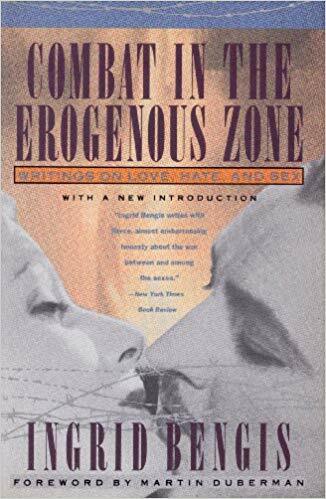 Familiarity builds contempt and this fast acting program can turn even the most charged romantic liaisons into scenes of petty squabbling overnight. Learn to transform the most trivial exchange into a power struggle. Learn how you can begin to hate everything about someone you were once wildly infatuated with. See how easy it is to forget the nice things a person does when they exhibit the same irritating peccadillo over and over again. Here at last is a program that will make you question what you ever saw in your supposedly significant other while guaranteeing you'll feel chained to them forever (because you're too washed up to find anything better). Yes, you’re trapped and that’s all the reason to resent your life mate, but this is one holding pattern that will embrace you like the arm of the law.